Debbie Reynolds' memorabilia and costume collection has found a home in her North Hollywood dance studio, which is being turned into a museum. 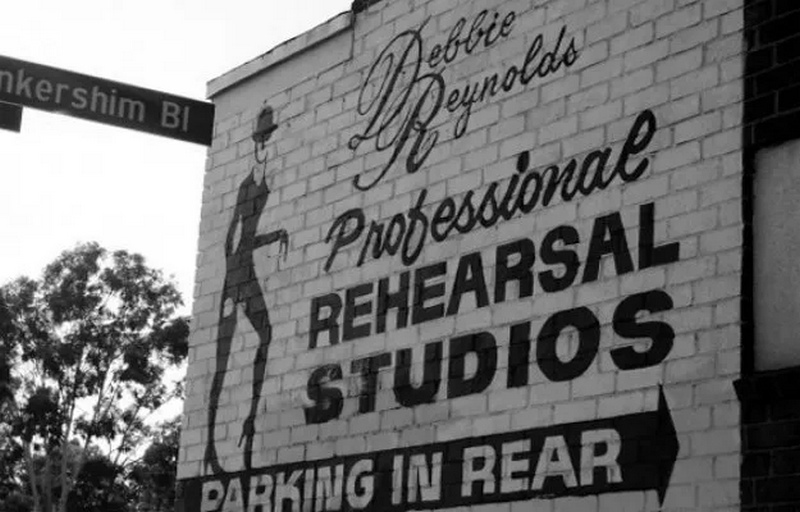 was established in 1979 by Debbie Reynolds specifically for dancers. Debbie was determined to create a comfortable space for dancer to rehearse. The studio offered a friendly and relaxed atmosphere while at the same time provided simple luxuries that were not found at other studios including ample free parking, a lounge area with fresh coffee, dressing rooms, showers, six spacious studios with high ceilings and pianos in each room.